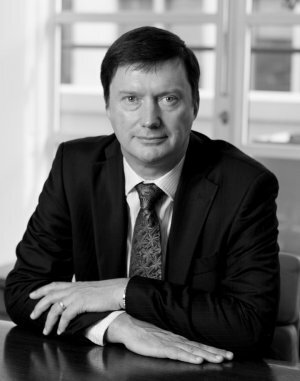 Skills and expertise: Richard has been Managing Director of Capital Advisors Limited, part of CBRE, since 2014. Previously, he had been employed at Lloyds Bank since 1982 where he undertook a variety of roles including commercial and corporate banking and leveraged finance, gaining extensive knowledge of property finance and the real estate sector. He is a Fellow of the Royal Institution of Chartered Surveyors and an Associate Member of Corporate Treasurers. Committees: Risk (chairman), Audit, Nominations.